(Beijing) —Regulators have vowed to ensure that investors get better compensated from collapsing online peer-to-peer (P2P) lending platforms, but warned against “irrational” acts by the aggrieved parties. The promises were some of the newly proposed measures to rein in rising risks in an industry that has already sparked growing public anger. Authorities will take 10 measures to tackle problems in the online lending industry, which is “critical to (protecting) vital interests of the people as well as (the maintenance) of financial and social stability,” the official Xinhua News Agency reported Sunday, citing a statement by industry watchdogs. 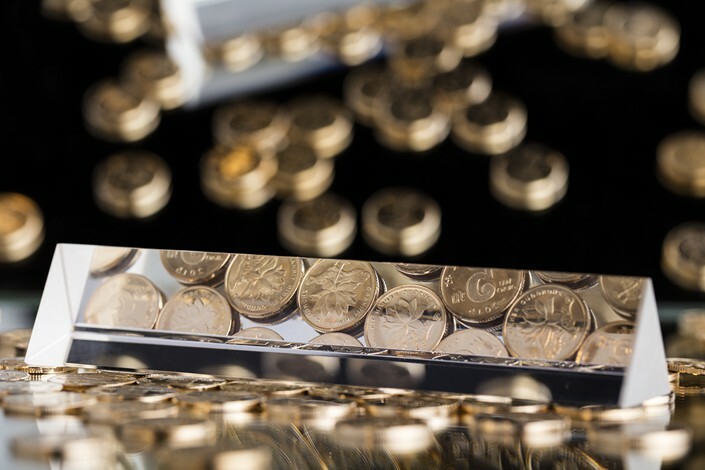 Hundreds of online P2P lending platforms have run into financial and legal troubles over the past few months amid slowing economic growth, a cash squeeze fueled by the government’s crackdown on off-balance-sheet banking, and an impending deadline for P2P lenders to comply with regulations, which has since been extended to June 2019. The wave of collapsed companies has caused panic among investors, with some reportedly taking to the streets last week to protest in Beijing’s financial district, where the financial regulators are headquartered. Local governments will set up departments to explain policies and respond to concerns so that investors have a channel to file their complaints and petition, according to a statement issued by industry regulators including the Office of the Leading Group for the Special Campaign Against Internet Financial Risks, which is housed at the central bank. Meanwhile, the authorities will crack down on “irrational petitioning that goes beyond the boundaries of the law,” the Xinhua report said, citing examples such as fabricating rumors, fanning public anger and organizing groups to cause trouble. The government will carry out inspections of P2P companies to beef up compliance with regulations. Platforms that want to shut down will be required to report to the government before doing so and clarify steps of the closure so that investors’ interests are protected during the asset disposal and debt settlement processes, the report said. 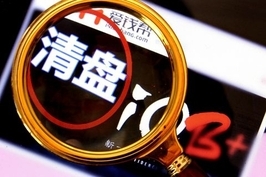 The authorities will strengthen supervision over these bankruptcies to improve the companies’ compensation of investors while liquidating assets, it said. The statement also reiterated a policy prohibiting the creation of new P2P platforms, which many local governments put into place in 2016. P2P platforms will be severely punished if they close down in a “malicious” way, the report said, likely referring to practices meant to escape their liabilities to investors. The government will step up efforts to hunt for P2P platform executives who run off overseas. It will also alert lenders about borrowers who deliberately default on their debts by putting their information into databases overseen by the central bank. P2P platforms are meant to be merely information providers, according to Chinese rules. But in practice most are more involved in lending than they are supposed to be. For example, some have pooled savers’ funds that they then have lent out, often creating maturity mismatch risks. Others have repaid investors when borrowers failed to pay. 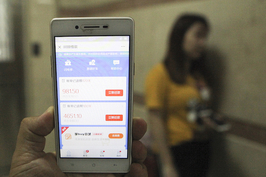 At least 165 P2P platforms have had difficulties meeting cash withdrawal demands, saw their owners abscond with investor funds or were investigated by police in July, nearly triple the number in June, according to a report by internet lending research firm Wangdaizhijia. 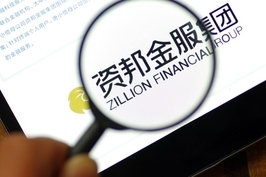 In one of the biggest scandals to hit the industry, Shanghai-based Zillion Holdings was found to have illegally raised more than 38 billion yuan ($5.5 billion) through P2P platforms and other outlets since December 2012. The man behind the company, Wu Zaipin, has since disappeared.